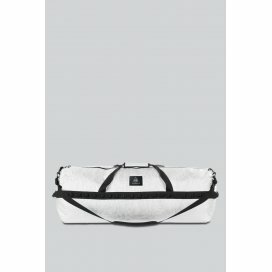 This product is currently out of stock, for availability please contact us. 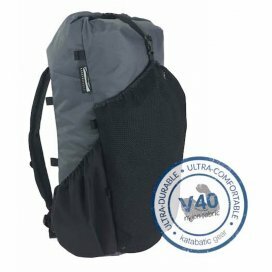 By buying this product you can collect up to 240 loyalty points. 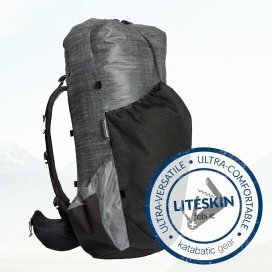 Your cart will total 240 loyalty points that can be converted into a voucher of 3,60 €. 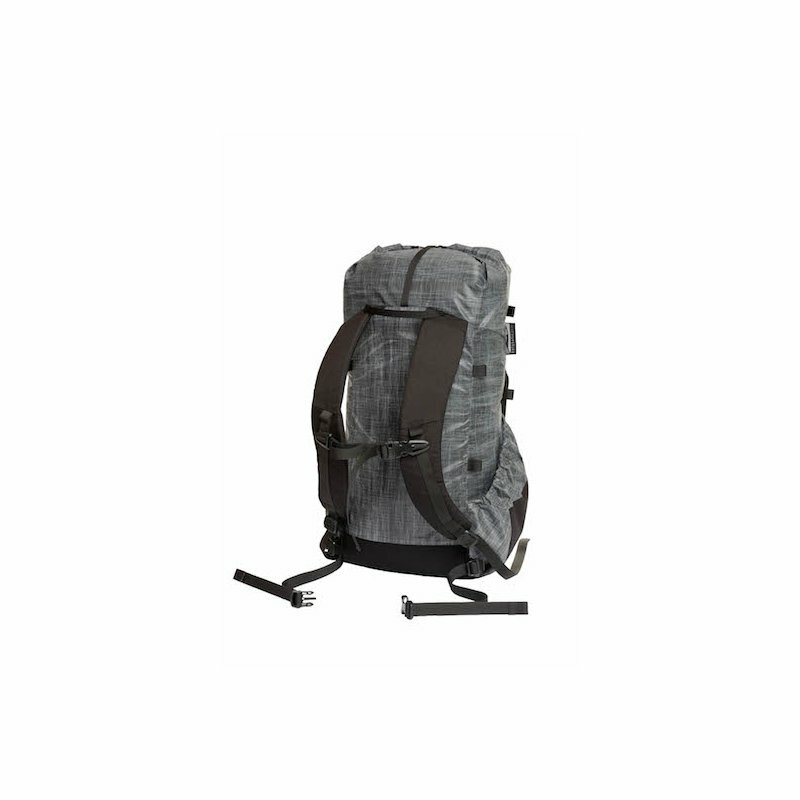 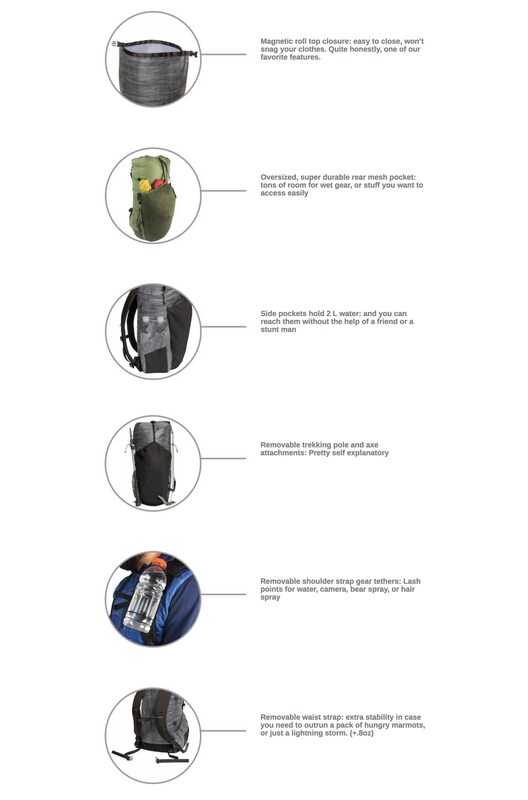 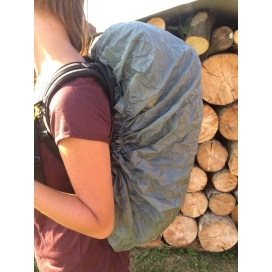 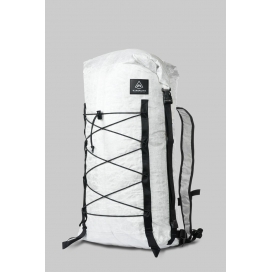 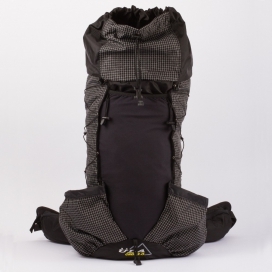 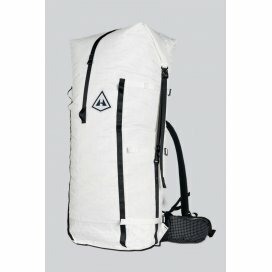 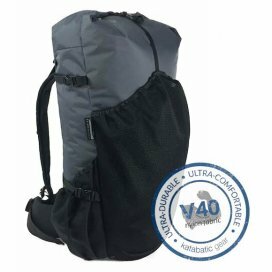 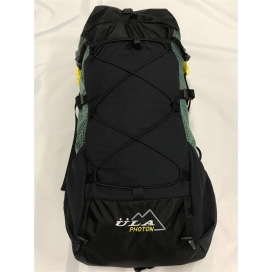 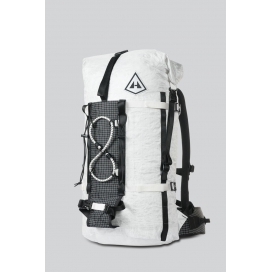 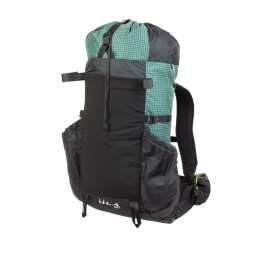 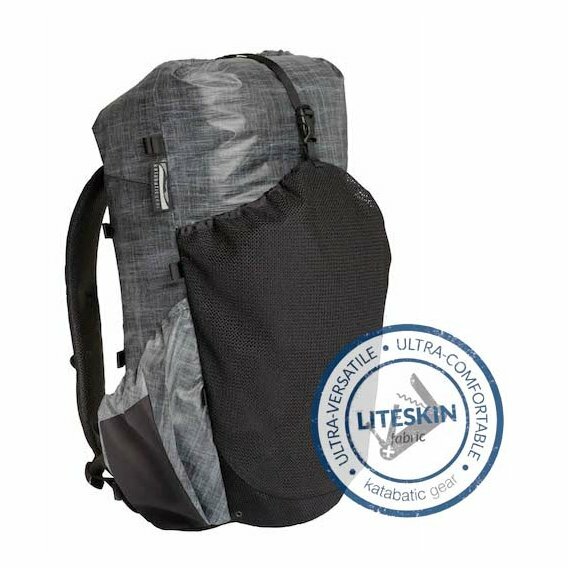 KATABATIC GEAR Knik LiteSkin - 40L is frameless ultralight backpack. 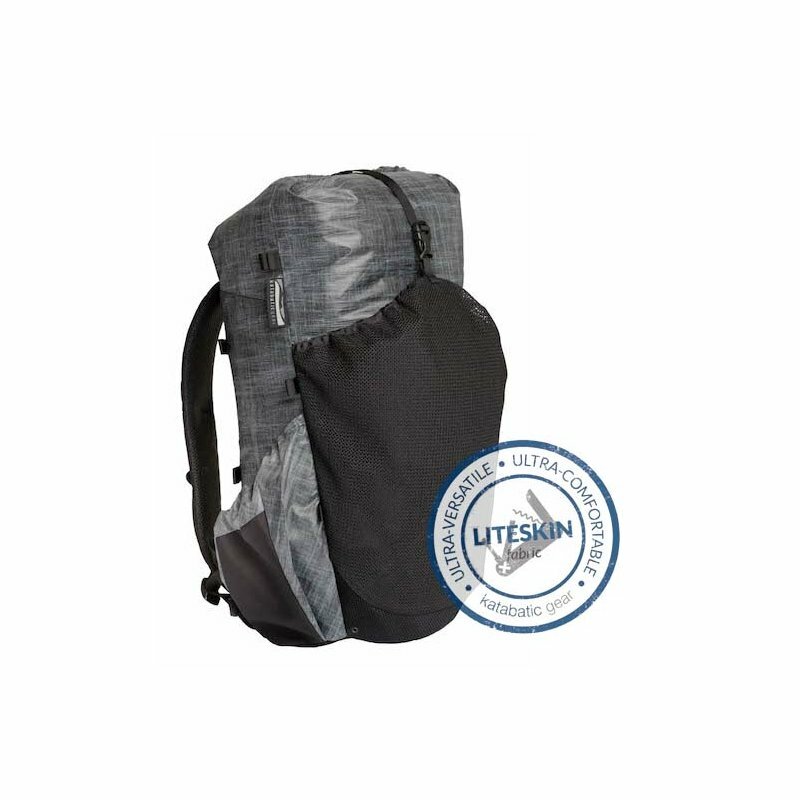 With the new highly durable and waterproof LiteSkin fabric, backpack will offer increased durability and water-resistance for minimal weight gain. 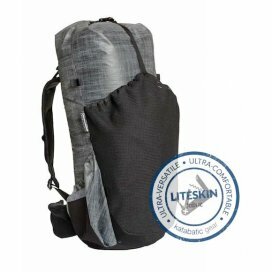 The pack has reinforcements in all of the right places and the Liteskin fabric is strong and durable and really lightweight. 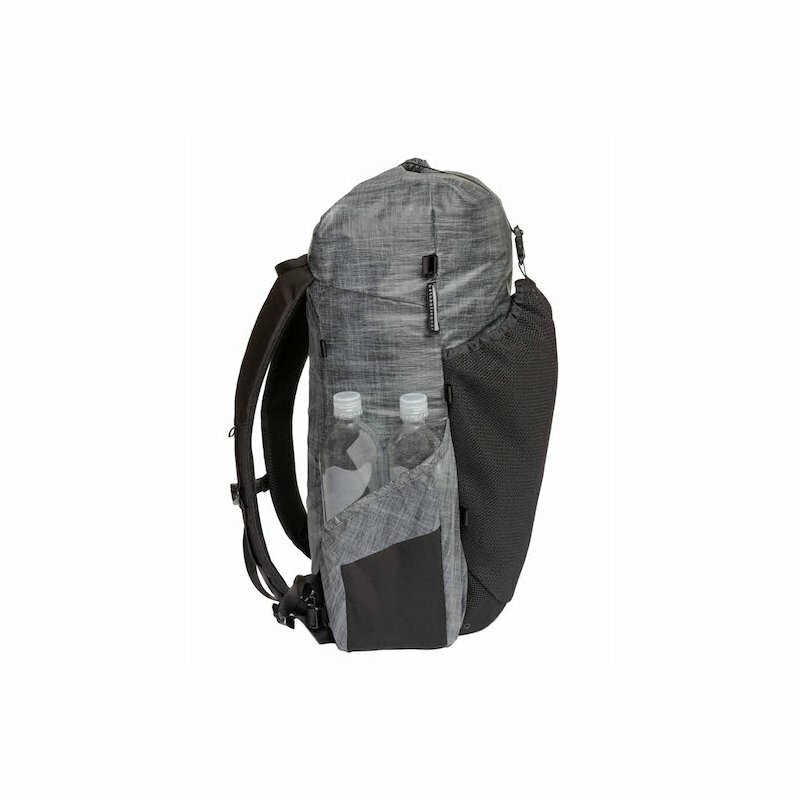 Side pockets hold 2 L water and you can reach them on the move without the help of friend. 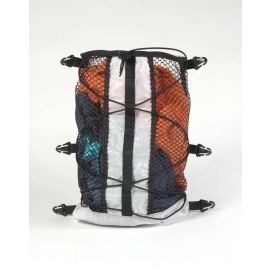 Roll top closure with feature of tiny magnets for quick and easy close will be your favorite part of your Knik and will never snag your clothes contrary of the velcro closure. 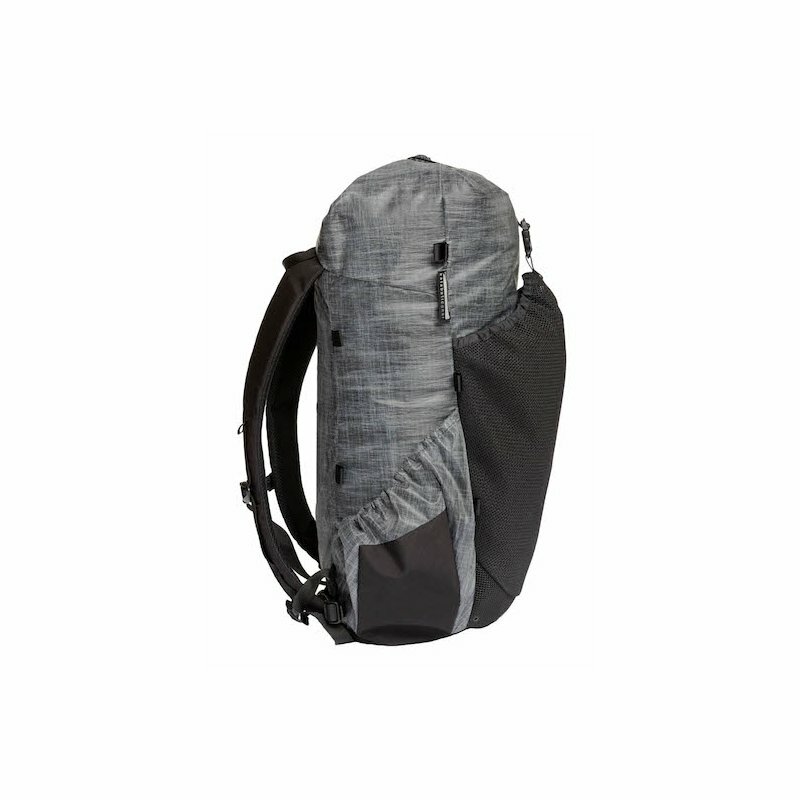 This pack is a wonderful value for all the features, weight, and volume it gives you. 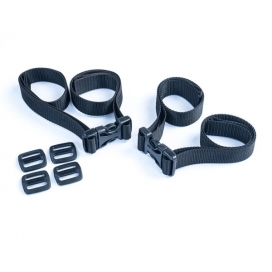 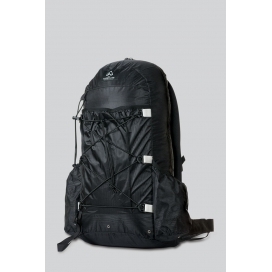 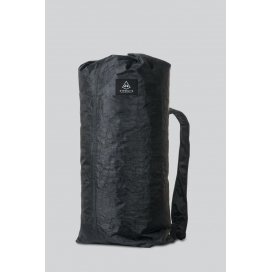 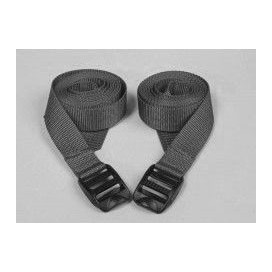 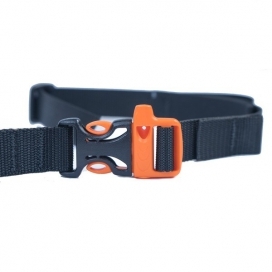 500D Cordura – reinforcements. 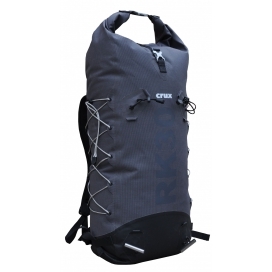 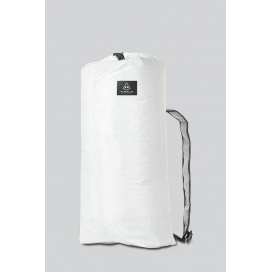 This extremely durable fabric is used in areas that take a lot of abuse: pack bottom, and side pockets.